Directly contribute to leading research through your studies & receive expert teaching from world-class tutors. Experience a dynamic, international learning environment with like-minded global changemakers. Flexibility and choice - choose to study in London or online. Founded in 1899 at the London Docks, LSHTM is now based in Bloomsbury, the heart of academic London. Today, our staff, students and alumni work to improve health worldwide in a wide variety of industries: government, academia, international agencies and health services. Our education provision has increased to more than 1,000 London-based Master's and Research students, 3,000 studying postgraduate courses by distance learning, and 1,000 each year on short courses and continuous professional development. 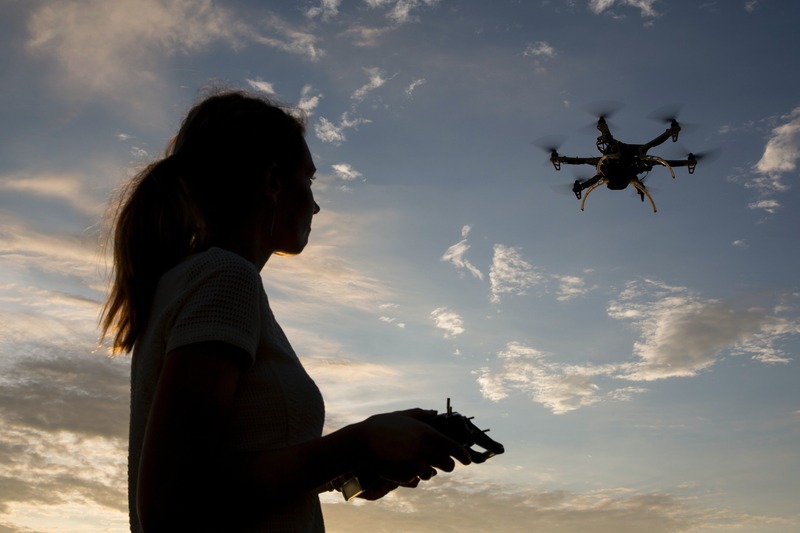 In 2015, we launched a series of free online courses (MOOCs), studied by around 25,000 participants globally. 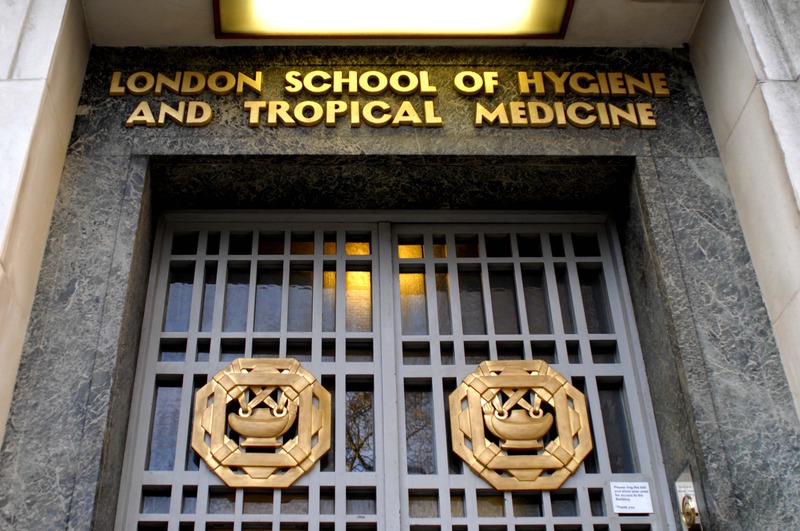 The London School of Hygiene & Tropical Medicine is a world-leading centre for research in public and global health. We are ranked #1 globally for tropical medicine research (CWUR 2017) and have 1,300+ staff working in more than 100 countries. We have a unique range and depth of expertise integrating laboratory, clinical, population and social sciences. The School is highly rated for impact and our research contributes to health policy and practice in the UK and around the world. Our careers consultants help with a wide range of career related queries, including CVs, applications, cover letter checks, interviews, career choice and job hunting advice. LSHTM graduates go on to a wide range of international public health careers. Find out more about our Graduate Careers & Destinations. We have a range of student services available to help you make the most of your experience with LSHTM. These include a Careers Service, Student Advice & Counselling, Disability Support, Student Visas & Immigration support, Accommodation Advice, Registry Services and Graduation. Our pre-sessional English courses can help you brush up on the language, ensuring you are best equipped to approach your studies with confidence. Halls of residence (private halls, cheaper charity-run halls, University of London intercollegiate halls). We are on hand to advise about any of the different options to help you find the type of accommodation that suits you best. The Library & Archives Service provides access to a huge range of books, journals and electronic resources, as well as advice and training for students and staff. 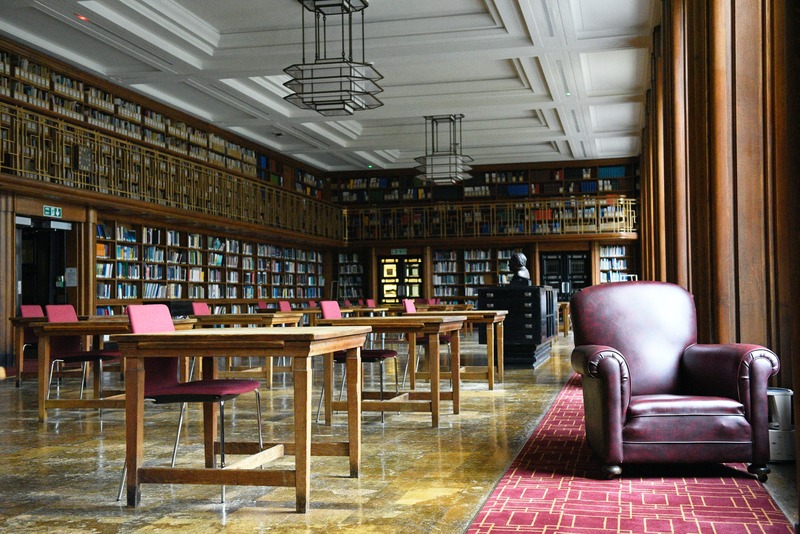 There are also plenty of study spaces available within the Library, across LSHTM and the University of London buildings. The Wireless service eduroam is available to students & staff with their own laptops/mobiles throughout the school building, and there are computer rooms available for use by students. Information on the UK National Health System (NHS) can be found on the website of the UK Council for International Student Affairs (UKCISA). 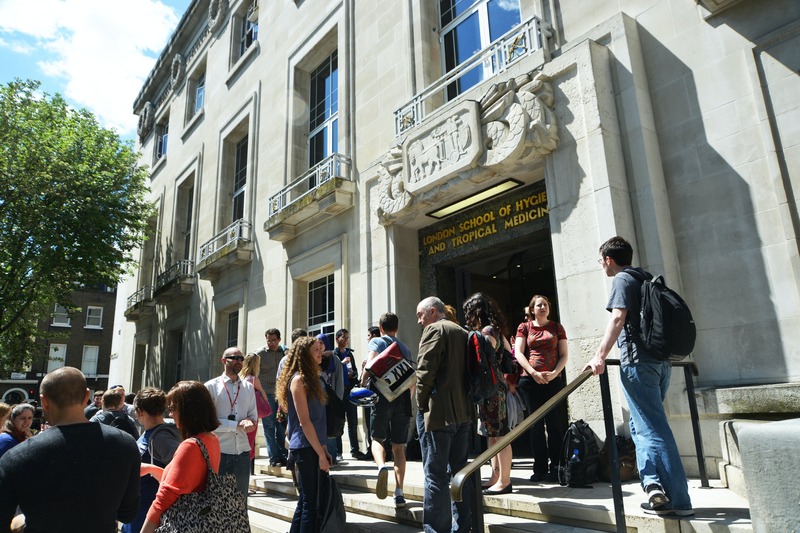 The London School of Hygiene & Tropical Medicine is located in Bloomsbury, an area with a rich academic, medical and literary history and which is characterised by beautiful Georgian buildings and garden squares. We are situated close to partner institutions of the University of London as well as the world-famous British Museum, and a short walk from Oxford Street, Soho and Covent Garden. London truly is a global city, and was voted #1 student city 2018 by QS Best Student Cities. Its cultural wealth and diversity are reflected in its theatre, music, art and cuisine. There are more international students here than in any other city in the world, so your experience in London will be unrivalled in opportunities. The University of London Union (ULU) is situated a minute’s walk from the School, and offers a range of services to students, including refectories, bars, travel agent, shop as well as a gym, swimming pool and other sporting facilities. As a full-time student, you will also be eligible for discounts on travel, cinema and theatre tickets, and in some shops. The London School of Hygiene & Tropical Medicine has been awarded the prestigious Times Higher Education (THE) 'University of the Year' award for 2016.